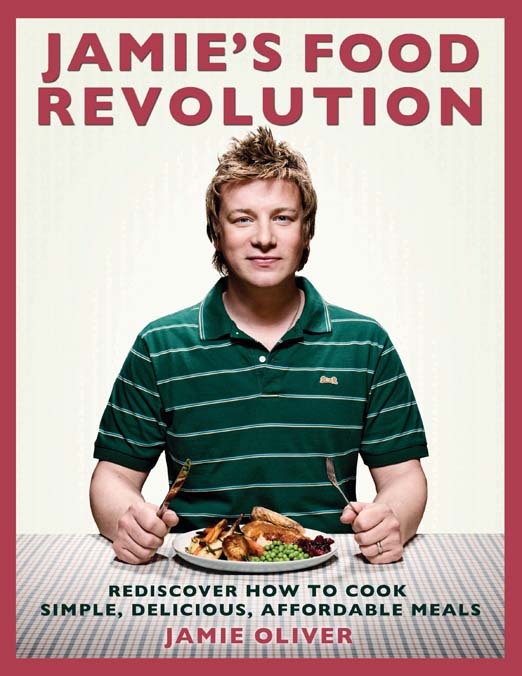 Must Watch – Jamie Oliver’s Food Revolution!!! 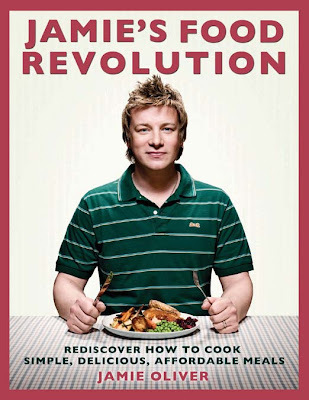 I’m going to get up on my soap box for a minute and STRONGLY recommend that you tune into the tv show “Jamie Oliver’s Food Revolution” tonight at 8 PM on ABC which I am so excited for (we’re out tonight so I’ll be recording it). The premise of the show is that Jamie Oliver (a chef from England) goes to visit the unhealthiest town in America (Huntington, WV) to try and teach them about cooking, nutrition, and the value of good food and basically reform the way they eat. Jamie has done this before – he went a long way in reforming the British school cafeteria system so hopefully he can affect change on this side of the pond too! After watching Food Inc (a movie I’d also highly recommend) about a month ago I’ve made some changes in the way we eat and how we buy our food. Alone one person can’t make a change but businesses and companies are affected by the purchasing power of their customers and they will change if we demand it. 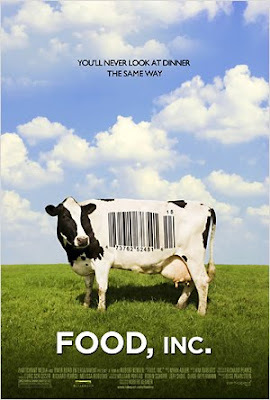 As a start sit down tonight and watch Food Revolution and pledge to also see Food Inc. in the coming weeks – I hope you find them both enlightening and interesting and they make you think more about the way you eat (and make changes as necessary). Doggies & Other February Fun!